Treescapes Scotland offer a qualified tree surgeon in Stirling Falkirk, Alloa, Dollar & Cumbernauld. 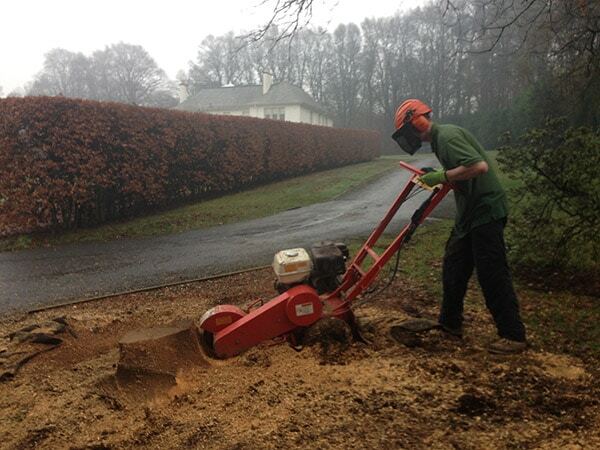 and we offer a vast range of tree services in the Stirling area to fulfil your needs. No job is too big or too small and our team of NPTC qualified landscapers will ensure you get the best results every time. Treescapes has a proud history of providing the people of Stirling, Falkirk, Alloa, Dollar & Cumbernauld with first class landscaping and tree services. We have had some great reviews and we pride ourselves on customer satisfaction. 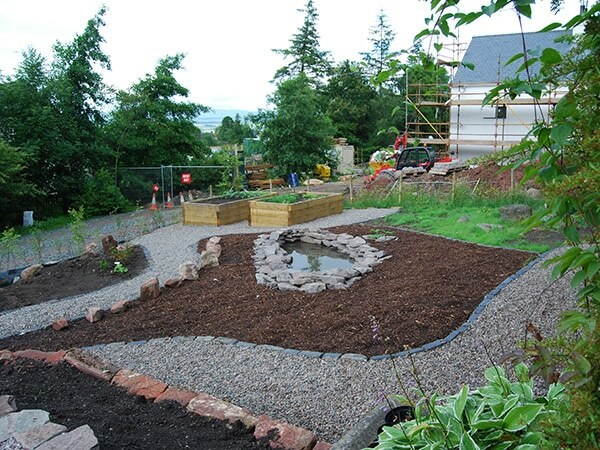 Based in Stirling, we are arboricultural and landscaping contractors that undertake both commercial and domestic work in Stirling and the surrounding areas. With an excellent reputation for high quality, you can count on us to meet your high standards. Whether you require a tree surgeon in Stirling or tree services in Falkirk you can be assured that our team is dedicated to providing you with a professional and focused approach. Our client base is extremely important to us, so you can be safe in the knowledge that we’ll provide a high grade service and an excellent and responsive customer care package. For further information, please don’t hesitate to give us a call. Why Choose Treescapes Scotland - Tree Surgeons Stirling? Treescapes Scotland, based in Fallin, East of Stirling, offers Tree Surgery, Stump Grinding, Tree Planting and other related tree services in Falkirk. We provide high quality, competitively priced domestic and commercial tree surgery services in Falkirk, including general maintenance, felling, stump grinding, crown reduction, crown thinning, tree planting, bracing, and consultancy including insurance reports and BS5837 reports. 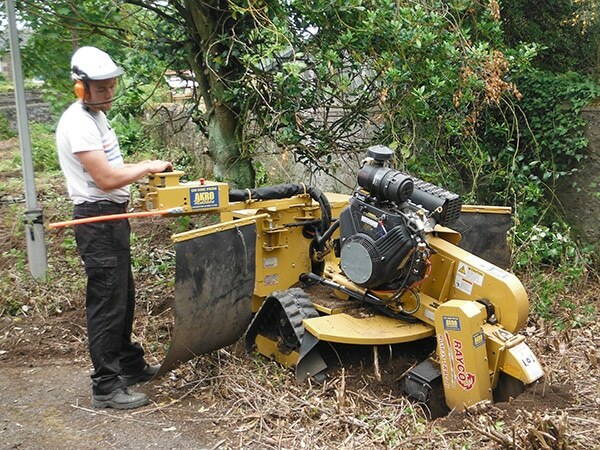 Treescapes Scotland manages trees and tree issues in any situation from private back gardens to commercial properties. From our base in Fallin, Stirling our catchment area extends to Falkirk, Cumbernauld, Alloa & Doune. We can manage any tree related concern you have: whether your tree is too big for your garden, has a fungus or disease, or you have a population of 100 plus trees to manage, we can give you expert advice and practical service based on our 29 years of experience.